CONNICK, MYERS, MCNAMEE & FITZGERALD, P.L.L.C. CMMF Law offers a wide variety of solutions for our clients. Connick, Myers, McNamee & Fitzgerald, P.L.L.C. is a civil litigation law firm with offices in Mineola, New York immediately across from the Nassau County Court Campus and in close proximity to the New York City courts, as well as the courts located in Suffolk County and lower upstate New York. The firm has extensive experience and concentration in insurance defense services within the state of New York and provides a full range of legal services to Insurance Carriers, Self Insured Programs, Professionals and Third Party Administrators. 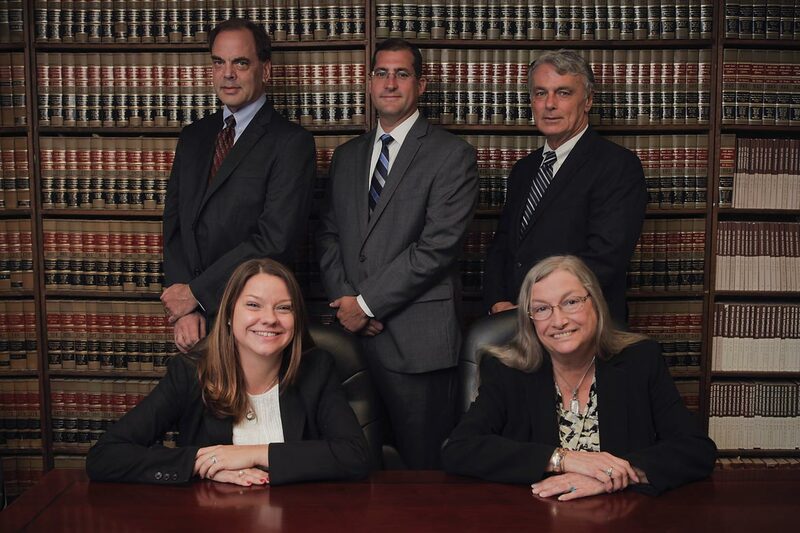 The Partners and Associates at Connick, Myers, McNamee & Fitzgerald, P.L.L.C. are highly skilled attorneys who are supported by an experienced professional staff. Our firm objective is simple and old fashioned and that is to provide superior legal services to every client to ensure that every client can receive the maximum return on their expenditures. © 2018 Law Office of Connick, Myers, McNamee & Fitzgerald, P.L.L.C. All Rights Reserved.